Let’s face it, the vast majority of business activity for both consumers and marketers is now online. People use search engines for everything from buying new shoes to scheduling doctor appointments. Many businesses, particularly in the SaaS variety, are 100% online as far as their clients are concerned. It’s only natural that a massive amount of time and effort go into fine-tuning your online presence. You design your website, SEO your content, and ensure you have a positive presence on social media, but how much of this effort is almost completely text-based? Sure, it’s the way of the times, but not everybody learns and remembers things the same way. What about people for whom things are more impactful and remembered better when they’ve heard them or seen a demonstration? In order to maximize your marketing potential, text will only go so far. Video as a marketing tool has existed for a couple of decades now but it has recently begun to really take off. Even smartphone apps have begun incorporating instructional and promotional videos, which significantly improve their ability to engage, entertain, and inform their customers. If there’s one thing these numbers show, it’s that customers love videos. They value the opportunity to take a close and active look at what you’re selling and listen to the message rather than reading it. In many cases, they can make better value judgments about the quality of a product and even the sincerity of a company through a video and they prefer to do so. With numbers like these, it’s easy to see why more and more companies are making videos to increase their conversion rates and you can too. The video marketing strategies you use should be shaped by your brand, product, and clientele. Consider what your customers want to see, what they would find persuasive, and give it to them in a genuine and friendly fashion. Your landing page is the primary place both leads and customers will find themselves on your website. This is where you put your best images and organize access to your products, services, and content. From here you want leads to feel welcome and this is the perfect place for an introductory video. Your landing page video is great for introducing the company, sharing your history, beautiful shots of your venue if you have one, or get straight to the product and service descriptions. What goes in this video should depend on what you feel is best to share first with new leads and visiting customers. There are all sorts of friendly, informative videos you can make, but the ones that will get the most views will inevitably be about your products and services. For physical items, customers will appreciate an up-close and all-the-way-around view of the product, size comparisons, and visual demonstrations of it in use. For services, you might want to outline what you have to offer and how it will serve them. The goal is to help your leads understand what they can get from you and offer it to them happily. When they have ample and satisfactory information, closing a sale becomes much easier. In the online world, reviews are everything. Between two items or services listed identically online, the one with higher stars and positive customer reviews will win every time. Leads trust those who came before them to know what’s up and be on their side when it comes to choosing the right products to buy. For the most part, they’re right. This rock-solid philosophy means that customer testimonials are a powerful video tool for your conversion process as the positive experiences of your existing customers help to guide the choices of your leads. The most important part about testimonials is that they be absolutely genuine. The less your filmed customers seem like they could be actors, the more persuasive they will be. 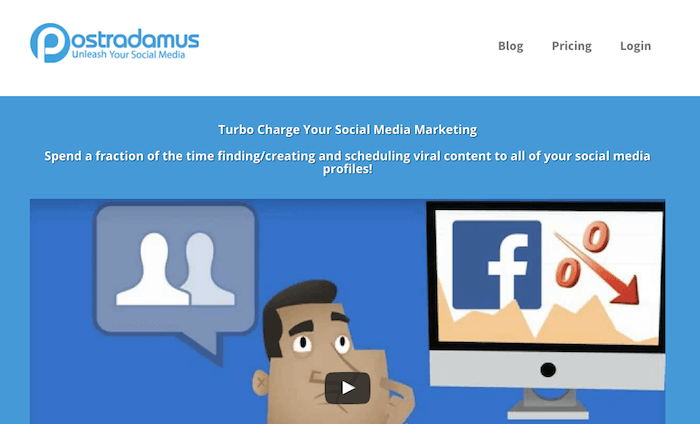 For companies that offer any kind of professional service, from plumbing to remote IT support, or products that require installation, pro-tips videos are an excellent way to combine inbound marketing with conversion-encouraging videos. This is a great cross between meet-the-team interviews and how-to blogs because it gives your leads and customers a chance to see the real human faces of your business. All you need to do is set up the camera in an office or workshop to get that authentic feel and ask a few of your pro employees to share some interesting industry tips. This will entice and inform your more curious leads and show the friendly, personal side of your business. Finally, once you’re in the swing of making interesting and engaging company videos, you can start filming almost anything you’d write a blog on. In fact, combining video blog content with written works is a great way to appeal to both your reader and multi-media style customers. From exciting company news like bringing on new staff to useful how-tos on using your products, video blogs are a very popular way to share your content with clients. They translate well into social media because they fit into any character limit or attention span. Who knows, you could even start trending on YouTube! One of the best things about video marketing is its versatility. No matter what kind of company you are, from B2B networking to mobile dog washing, videos provide a wonderful way to connect to your customers, entice your leads, and create a point of real human connection in an otherwise text-based marketing campaign. 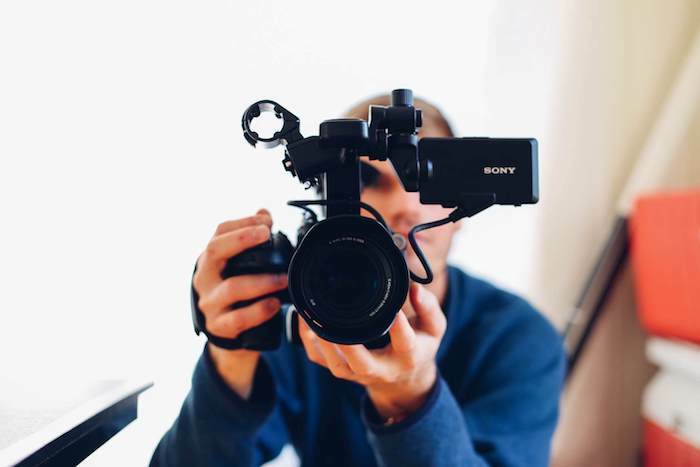 Whether you’re Periscoping around the office or choose to hire a team of corporate videographers, your video content is sure to delight customers and increase your conversions. Will you try using videos in your marketing strategy?